Do you suffer from autism, ADD or just plain boredom? 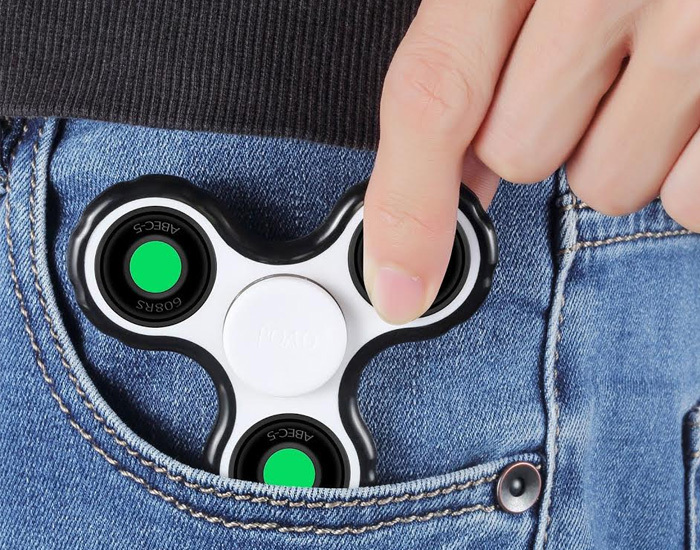 The “infamous” fidget spinner might just be for you. Beginning to become a nuisance in classrooms, let’s take a look at the evolution of these toys. While the origin of these spinners is still not completely known, many sources say that a lady known as Catherine Hettinger created the first design for this toy in the 90s. 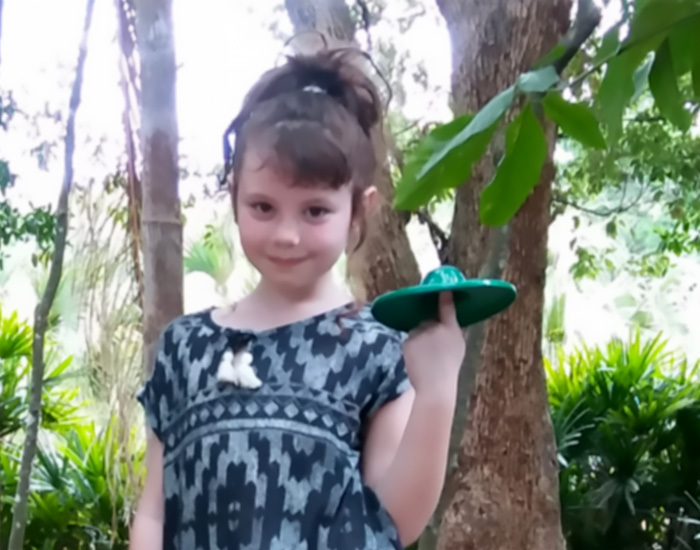 Some stories claim that Hettinger claims she started making her spinners because she heard about young boys throwing rocks at police officers while visiting her sister in Israel which led her to try and create something to distract young children and keep them calm. These original spinners look nothing like the current craze but supposedly led to the idea of the newly popular fidget spinners. Hettinger patented her design and tried to sell her product to Hasbro but they were uninterested and sadly the patent she had later expired in 2005. Fast forward about 2 decades after Hasbro sent Hettinger a rejection letter for her design and currently Hasbro is selling the newly designed fidget spinners. The updated fidget spinners are on the rise with no specific creator of the modern design. Only real similarity between Hettinger’s and the current ones is they both spin and still Hettinger claims she was the inspiration. 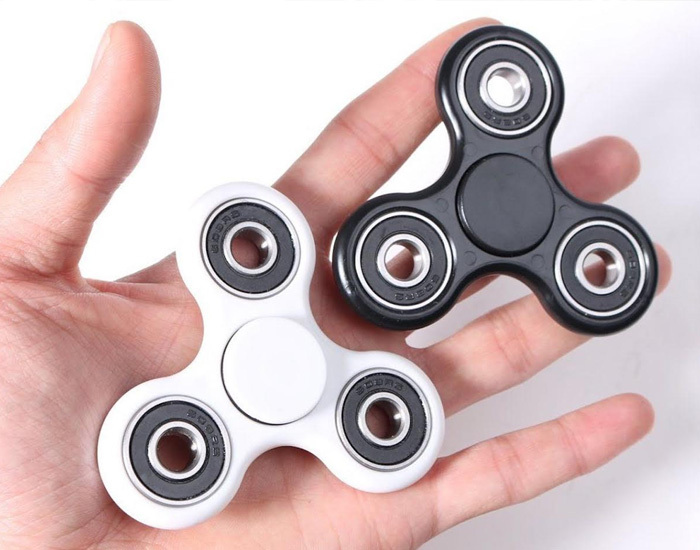 The alleged science behind these spinners is that people diagnosed with autism and ADHD use these toys to be able to fidget with something and fidgeting helps to stimulate slowly acting regions of the brain which in turn helps to promote a better attention span and better impulse control. 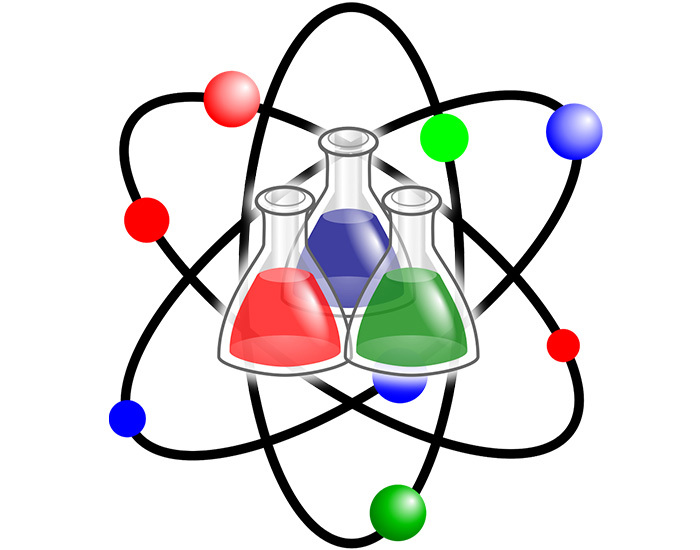 Many teachers are having problems with these being distractions in class and refuting these scientific claims. Whether they are a help or hindrance, there is not a solid answer. So, Who’s Responsible for This Toy? Hettinger supposes the recession of 2008 caused the spinners to become famous again. She stated people needed these to calm their nerves after the stressful collapse of the market. After hearing about the rise in popularity of the spinners, Hettinger decided to start a Kickstarter account to attempt to market her original product again. Who was/is the actual initiator behind the current craze? This question is still a wonder to everyone around the world wide web.